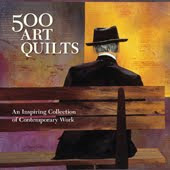 A while back, I was asked by author, Linda Seward to put on of my quilts in her upcoming book, a piece with metal on it. She had wanted a particular piece, that I don't own anymore, but feel that it is one of the most important and meaningful pieces that I've ever made. Of course, I was delighted and honored to be asked! 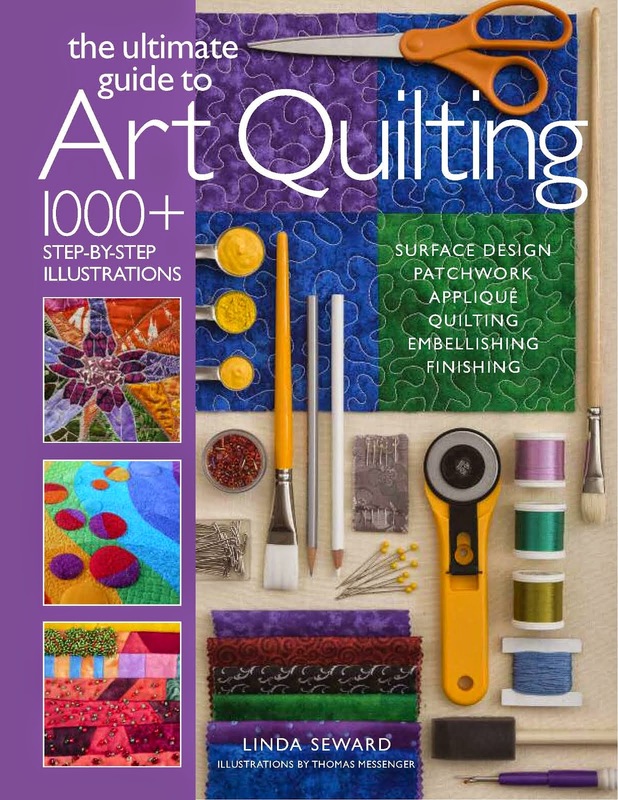 This book is amazing from cover-to cover, and I believe, will become the 'go to' book for art quilting! 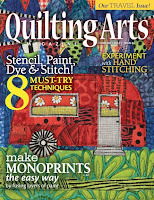 Everything you wanted to know about making art quilts, but were afraid to try! It's all here and illustrated in easy-to-follow instructions. And there is eye candy too. This is a chapter header - so clever. I love the words running together, kinda like a quilt and the fabric and thread. Some of the eye candy. 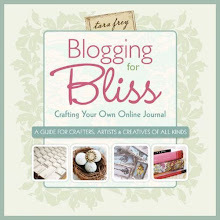 Linda did an amazing job writing this book! 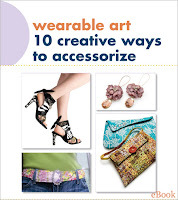 You are going to want to own this book! The back of the book. It has alot of fabulous color! This what I mean about the 'easy-to-follow' instructions. it shows and tells you how to do something. 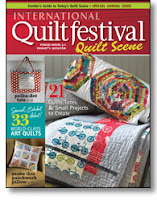 And then there is the eye candy, of amazing quilts. and how to change the blade in your rotary cutter, which I am personally happy about. 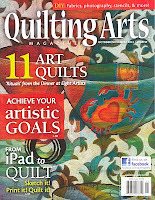 The Ultimate Guide to Art Quilting by Linda Seward. Giveaway scoop. 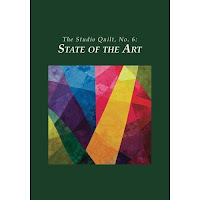 Leave a comment on this post about what is next on your agenda for a technique that you want to learn as it relates to art quilts. I will use the Random Number Generator to choose a winner. You have to live in the USA to participate. 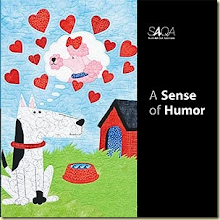 Sterling Publishing will be sending out the book. Deadline is Tuesday, September 30th at Midnight Pacific Standard Time. Janelle Marks is the winner! Congratulations! Surface embellishment. I have never used Angelina and I want to try it. I want to learn everything, lol. My big thing though is types of fusibles and how to use them properly for the the right projects. 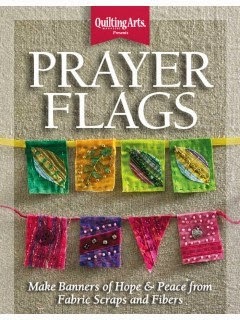 I also need to learn more about thread painting and what types of thread, stitch sizes, etc. Thanks for the chance to win! I want to stamp on fabric. yes! 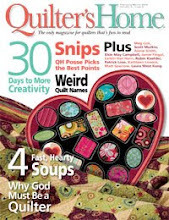 i want to be a quilter. you inspire me!!! I have so much to learn, I have no idea what's next on the list. I'm still struggling with basic design of picture quilts. Still have done very little besides quilts meant to be used on beds or couches, and though I love them, they cannot be considered art quilts. 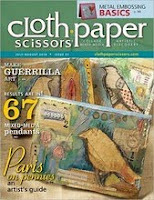 I want to paint on fabric and then cut it apart for a quilt. I have purchased muslin and different fabric paints but just don't know how to start. Thanks for the chance to win this fantastic looking book. 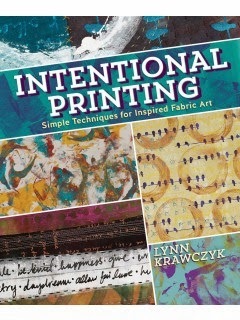 I want to learn deconstructed screen printing with thickened dyes. Learning this technique has been on my list for a while, And I want to start playing around with it soon. 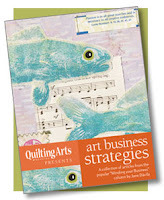 This book looks wonderful and would be perfect for a new art quilting group that I am a part of. Thank you Jamie. I'm excited to dive into this book and learn new techniques. I hope to start incorporating hand quilting into my machine finished pieces. 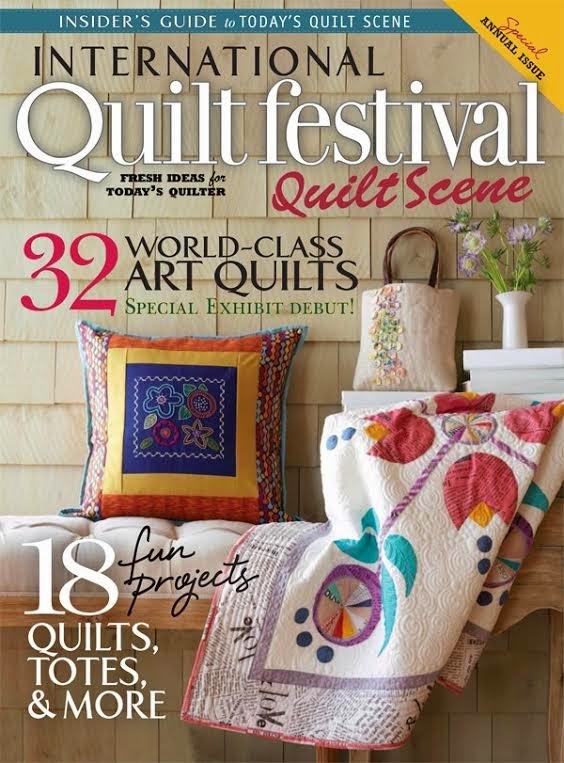 I love seeing a piece that has handquilting in it as an embellishment. I'm just starting with embellishments and paints. 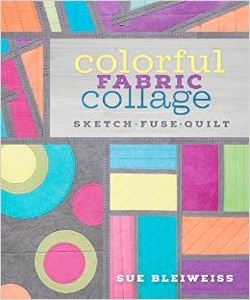 I'm sure I can learn some cool techniques from this colorful book. 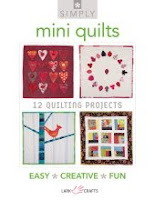 I would like to become more proficient in free motion quilting. 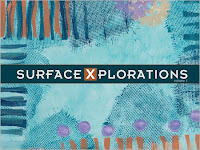 I'm going to attempt using the Gelli plate on fabric - yikes! Thanks for all your creativity and inspiration! I LOVE your quilt and appreciate all your inspiration. Thank you for the chance to win! I plan to attempt applique, using interfacing. This looks like a great book! 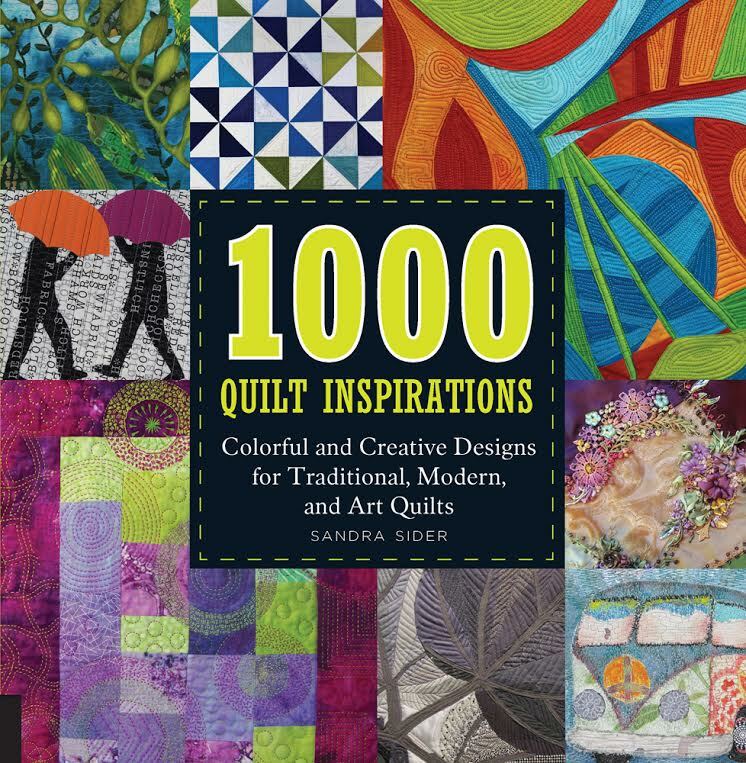 Nice to have a way to look back at your own quilt! I want to learn and work more on thread sketching. 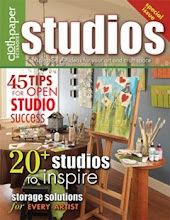 I want to learn more about painting, stenciling and stamping on fabric and using all kinds of embellishments. I love your work and all the inspiration it provides. 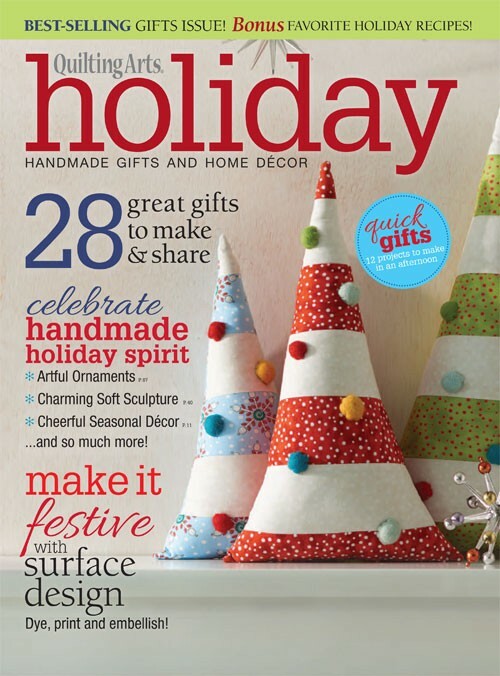 Would like to do some Gelli-Printing. 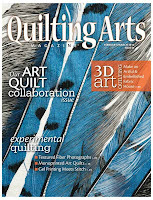 Tried years ago when an article appeared in Quilting Arts. The new book looks awesome. I have some new paint sticks and stencils that I haven't tried yet. That will be my next experiment. Thanks for the chance to win this awesome book. And thanks for your wonderful blog. It's always a delight to visit! 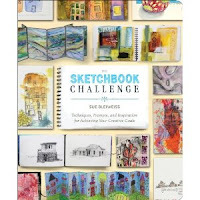 I would love to win this book and be emboldened to try some new and daring things! Thank you for the inspiration; the instruction looks clear and helpful. 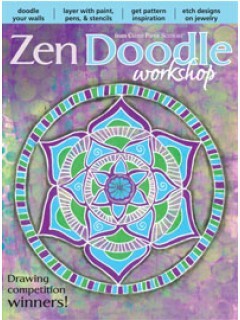 I would like to buy some stencils and paints and give it a try. Would be new for me. I've stenciled my walls but not fabric. I'd love to learn about natural dying! Great Book!!! The book looks like so much fun. 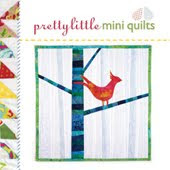 I want to try block stamping on my quilts. That looks like a great book.... I'm fairly new to art quilting and don't know exactly what my niche is yet. 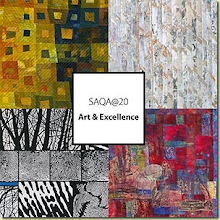 No one in my area makes art quilts but me as far as I know, so what I do know, I get out of books or the internet. Fantastic! Looks like a great book! 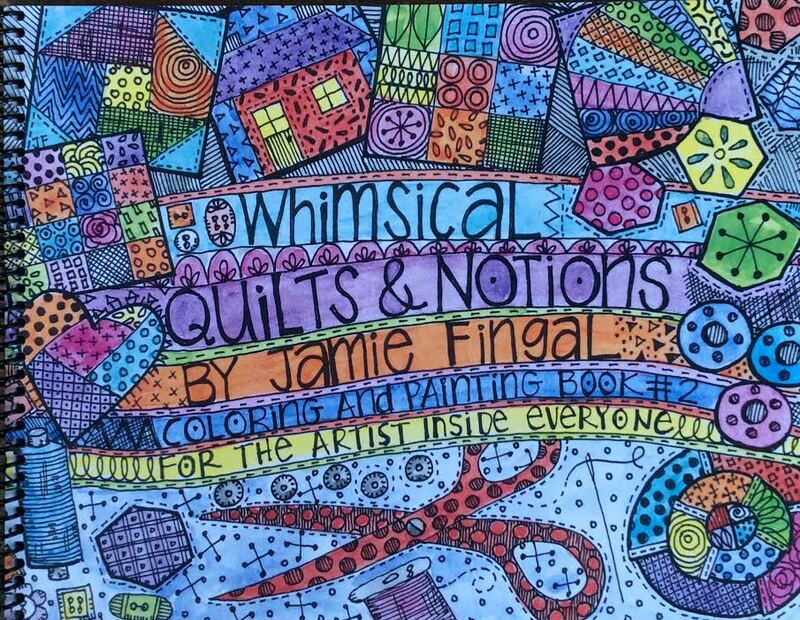 I would like to give free motion quilting a try! 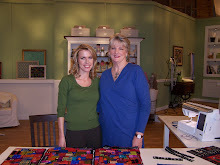 I want to learn everything, I'm just barely getting started in quilting, it's all so amazing! I want to learn to dye my own fabric. I would like to try Ice dyeing. Thanks for the chance to win this new book-it sounds awesome! I see "crapplique" on one of the top photos and that intrigues me! I really need to know what that is about and how to use it. Hi Kathy, You missed out on the "S"--it's Scrapplique! That gave me pause for thought! 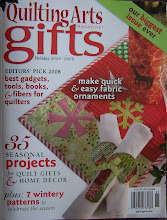 I have the tools to do Gelli printing, but need a nudge and some inspiration. Congrats on getting in the book. Thanks for having a give a way. 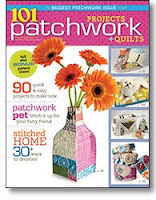 I would love to learn how to make applique quilts by sewing interfacing to fabric I want to applique onto quilt. Thank you for the chance to win. popular lady,, here is hoping that I win that wonderful book! 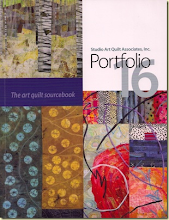 I am going to make some little Art Quilts for our Guild to sell during the 2015 HQG show. Years ago I took a stamping workshop and never continued after that. I'd like to get into stamping and making my own stamps one of these days. 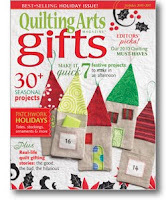 I would really like to learn how to quilt with out sending it out to be finished. I want to do it all from start tofinish! 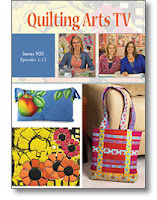 saw it on TV on Quilting Arts. Loved it!!!! 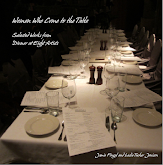 I am so delighted you got so much interest for your book give away. Thanks to everyone who tried to win it by posting a comment.